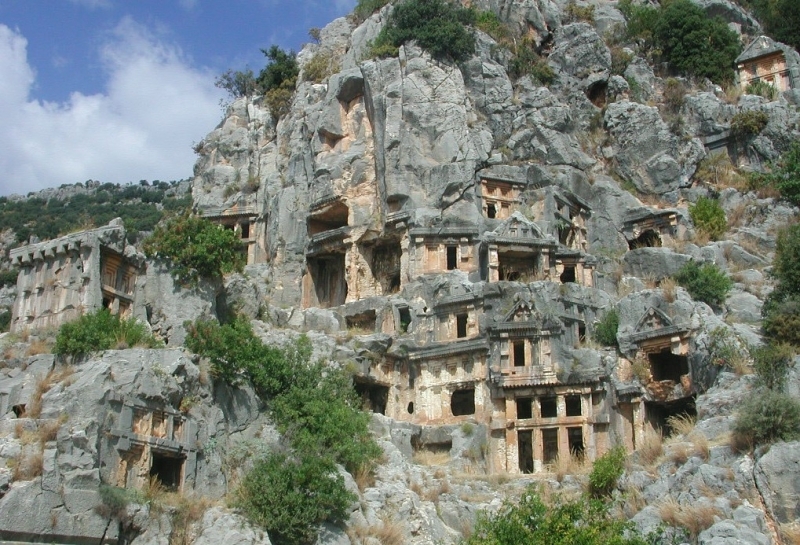 An ancient Lycian city, Myra is situated in the fertile lands of the town of Kale in Antalya. Although a Lycian metropolis during the early days of Christianity, the remains from the ancient times have been destroyed except for the great theater. The Church of Santa Claus is another site of attraction. Myra and Limyra are known to have strong trade exchange with maritime affairs.